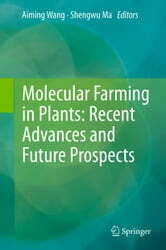 Molecular farming in plants is a relatively young subject of sciences. 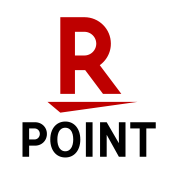 As plants can offer an inexpensive and convenient platform for the large-scale production of recombinant proteins with various functions, the driven force from the giant market for recombinant protein pharmaceuticals and industrial enzymes makes this subject grow and advance very quickly. 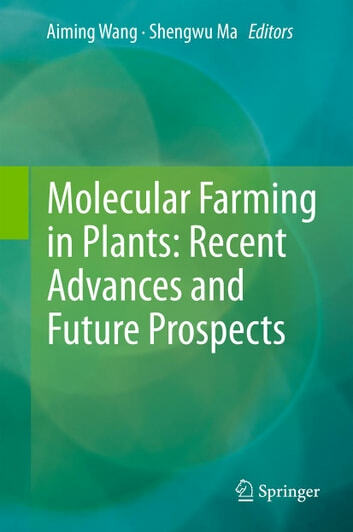 To summarize recent advances, current challenges and future directions in molecular farming, international authorities were invited to write this book for researchers, teachers and students who are interested in this subject. This book, with the focus on the most advanced cutting-edge breakthroughs, covers all the essential aspects of the field of molecular farming in plants: from expression technologies to downstream processing, from products to safety issues, and from current advances and holdups to future developments.